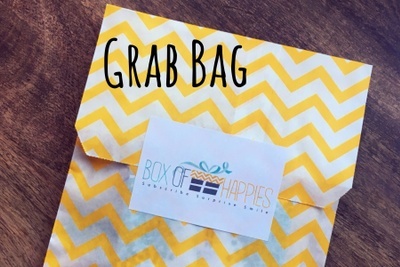 Enter your email address below to receive a notification when Box-of-Happies starts accepting new sign-ups! 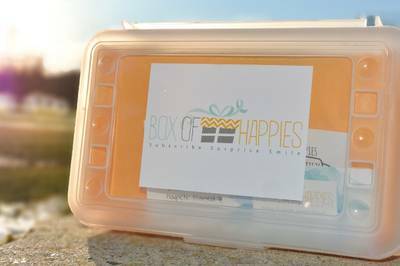 Enter your email address below to receive a notification when Box-of-Happies is accepting new sign-ups again. 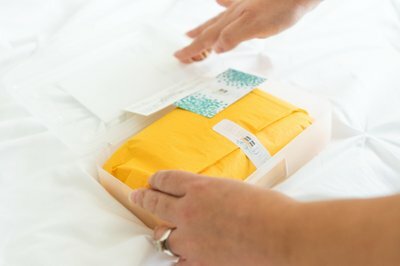 Your box will ship on the 25th of every month. 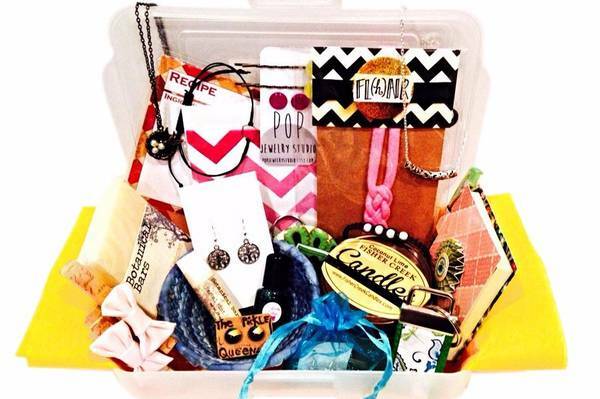 Please order by the 20th to get the current box. 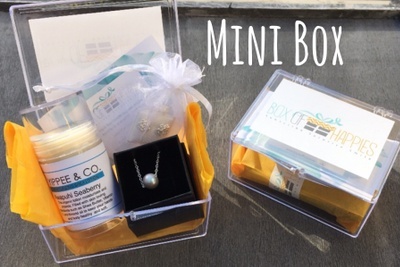 For existing subscribers, we ship on the 25th of every month. 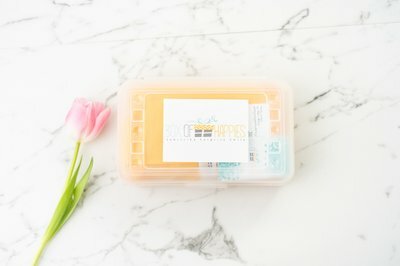 Box of Happies - Handmade Happies Shipped Monthly! 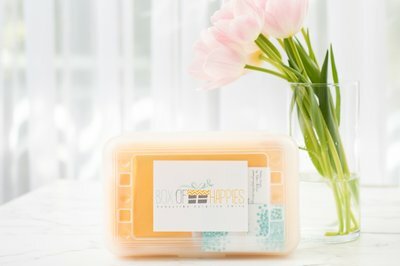 Box of Happies is a fun and unique subscription box of unique handmade products shipped to you each month in a reusable plastic craft box. 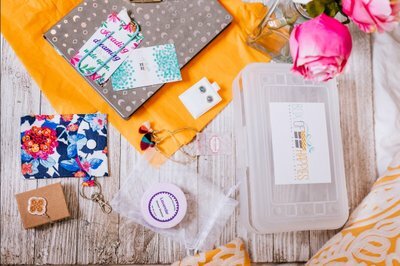 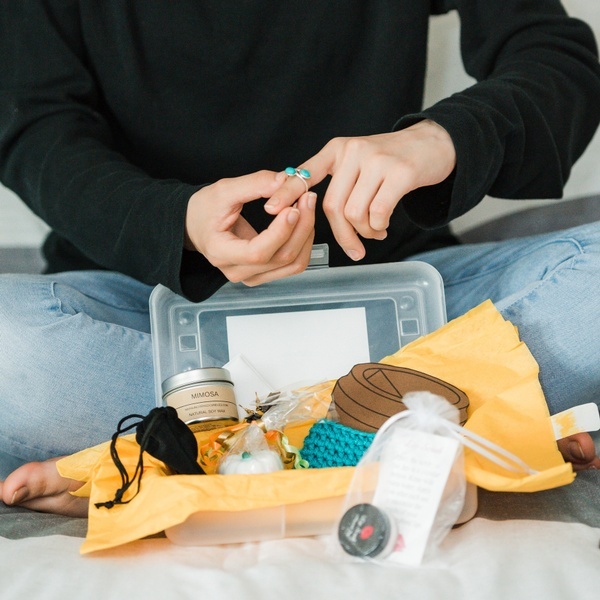 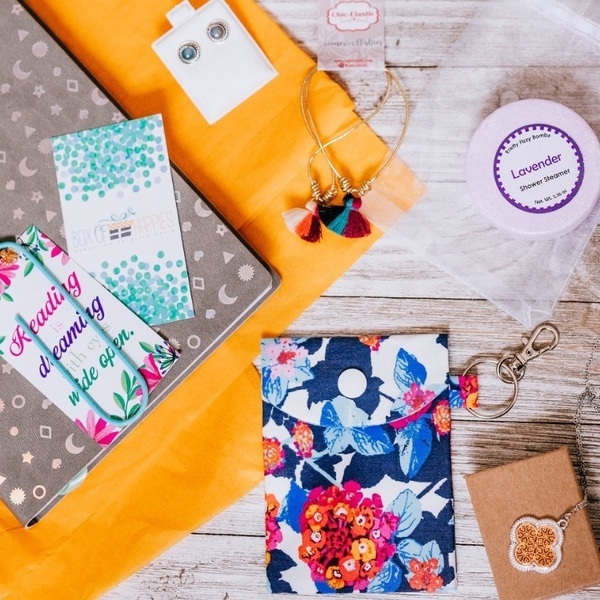 Each month, you can expect to receive a box full of wonderful handmade surprises from talented artists and indie shops across the nation: jewelry, accessories, candles, soaps, home decor, bath & body & more! 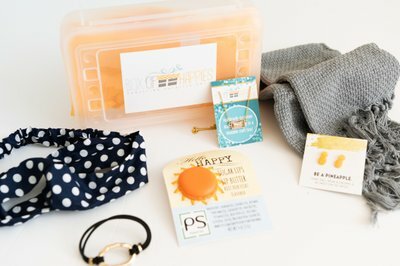 A unique subscription box with happy products designed to put a smile on your face!